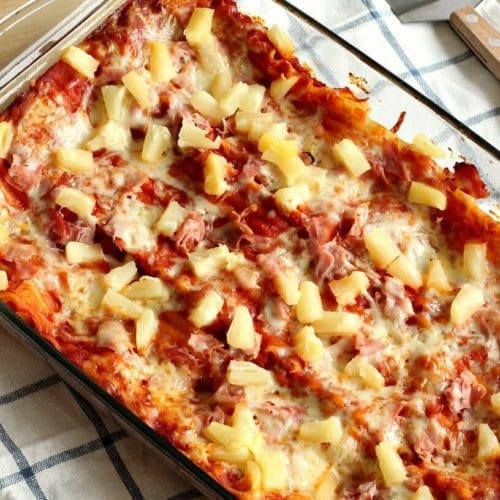 Hawaiian Lasagna — a super simple and comforting 5 ingredient supper! So, I like my carbs just a little bit, as you can probably tell. 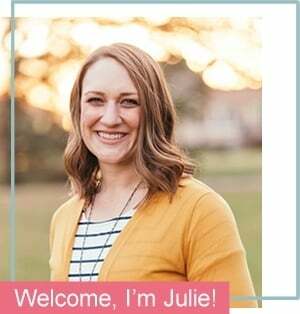 I try to eat relatively healthy just so that I don’t feel too guilty when I indulge (which is… often…), but I have nothing against pasta and cheese on a regular basis. Where I am, the temperatures have been cooling off dramatically, and I am all about comfort food. Lasagna is definitely classic comfort food. One of my favorite ways to come up with new recipes is to think of two foods I already love and bring them together. The possibilities are endless! I suppose you could call them mash-ups. So I had this idea a while ago when I was staring at 2lbs of shaved deli ham I had purchased impulsively. I have a bit of an obsession with cold deli meat. I know, it’s a bit strange. I eat it straight out of the fridge with no bread or condiments. So I started thinking up different ways I could use it up and create something new, something I’d never seen before. I had lots of ideas, but some of them required quite a bit of effort. I’m not opposed to spending hours in the kitchen making one meal, but lately, there’s just no room in my life for that. 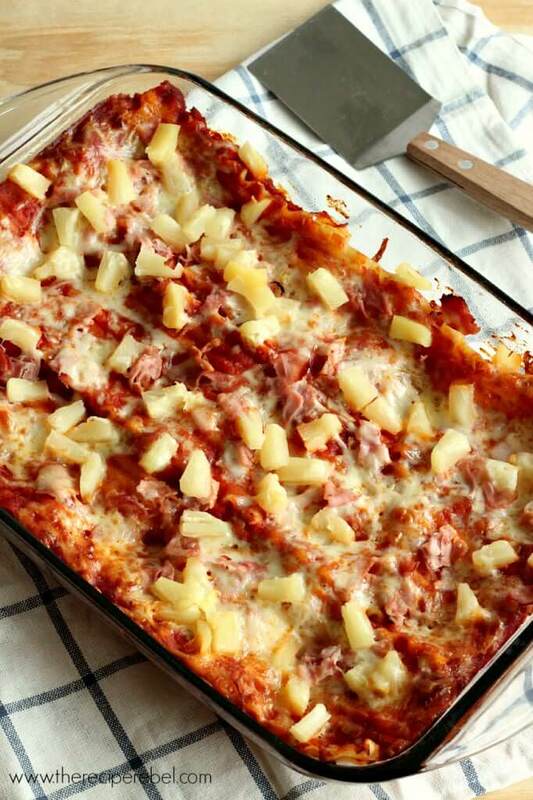 So Hawaiian Lasagna it was. And man does it smell amazing. 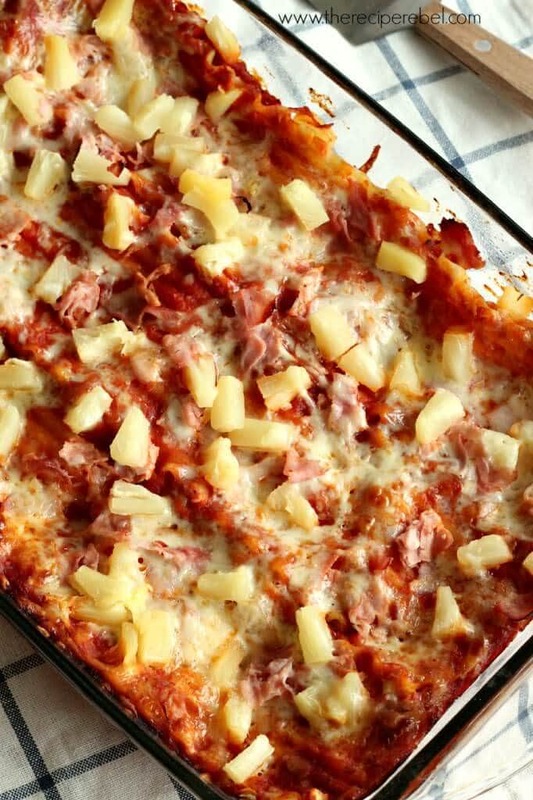 I mean, if you’re not a fan of Hawaiian pizza, it’s probably not going to be your thing. But Hawaiian pizza is pretty much my favorite — and I tell myself it’s healthy because ham is a lean meat and pineapple is fruit. You could make this even healthier by adding any veggies your family likes: peppers, mushrooms, spinach…. or bacon. Totally not a veggie, but still. I, on the other hand, was determined to keep it simple and quick. So for those of us who need simple and quick (and cheesy and comforting) these days, here you are! 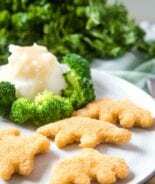 The perfect quick and easy meal for your pre-trick-or-treating fun, or something to warm you up afterwards! A super simple pasta dish that's big on flavor! 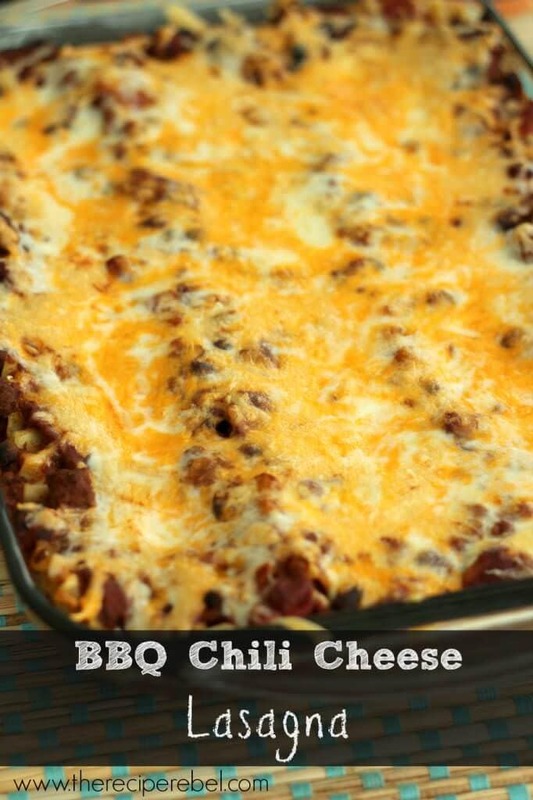 Perfect for busy days or weeknights, and easy to sneak in extra veggies. Cook lasagna noodles according to package directions. Drain, cool under cold water until you're able to handle them. Spray a 9x13" pan with non-stick spray. 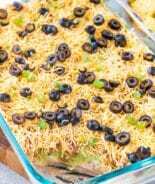 Preheat the oven to 350 degrees F.
Lay 3 noodles in the bottom of the pan. Spread with about 3/4 cup of pizza sauce. Top with about 1/2 cup pineapple (drained well) and 1/2 cup ham. Sprinkle with about 1/4 cup cheese. 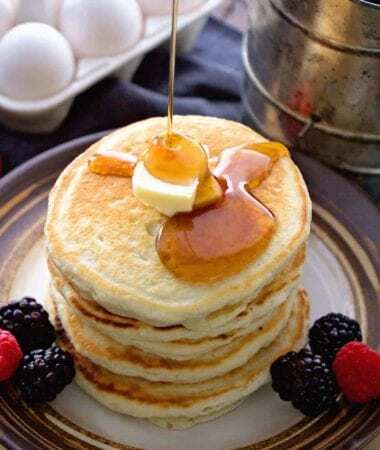 Repeat layers twice so that you have 3 layers, using 1 full cup of cheese on the top. Cover with tin foil and bake 35 minutes. Remove tin foil and bake another 20 minutes or until heated through. Optional: broil until cheese is browned. 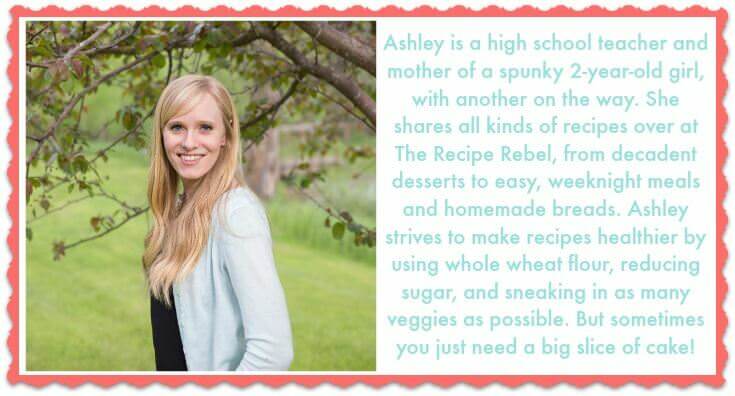 Connect with Ashley from The Recipe Rebel here! 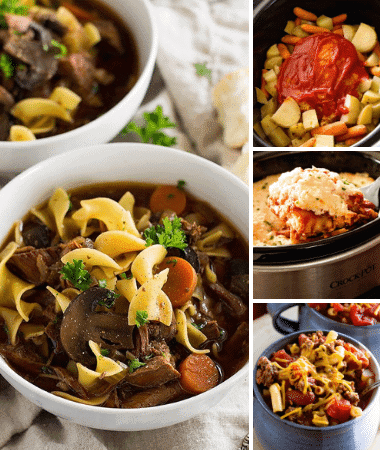 You might like these other quick and easy meals! Wow this is such a creative pasta dish! 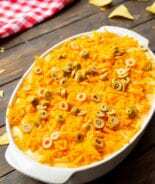 I love this spin on lasagna! Thanks Jocelyn! We’re all over anything quick and easy here! I wish I was at your house for dinner tonight. This looks terrific. This looks fabulous Ashley! 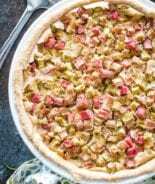 I love the hawaiian twist – it sounds so delicious! Those pineapple chunks are totally calling my name too! Is iit sliced deli meat or chopped up ham that is by the other meats . Hi Aida! Sorry it took me so long to reply! 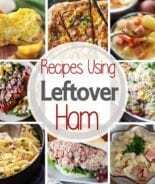 You could definitely use either, but I used chopped, shaved deli ham so it was nice and thin. 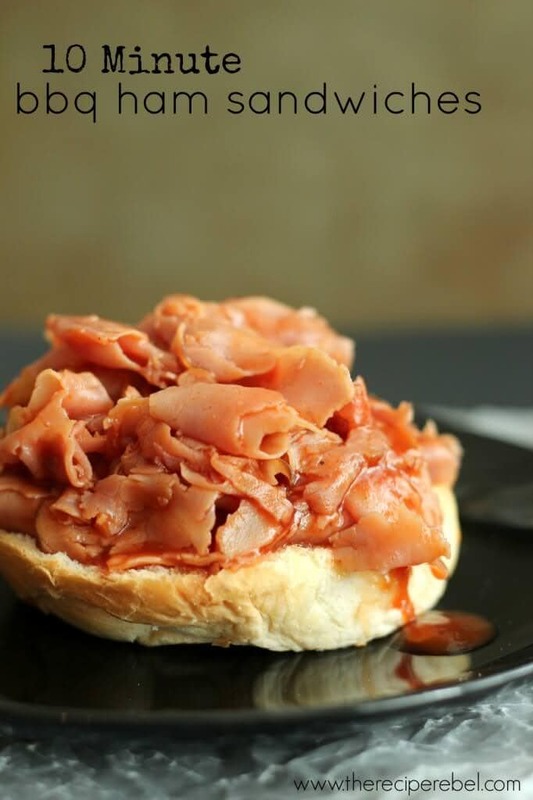 You could totally use regular cooked ham chopped up though if that’s what you have. 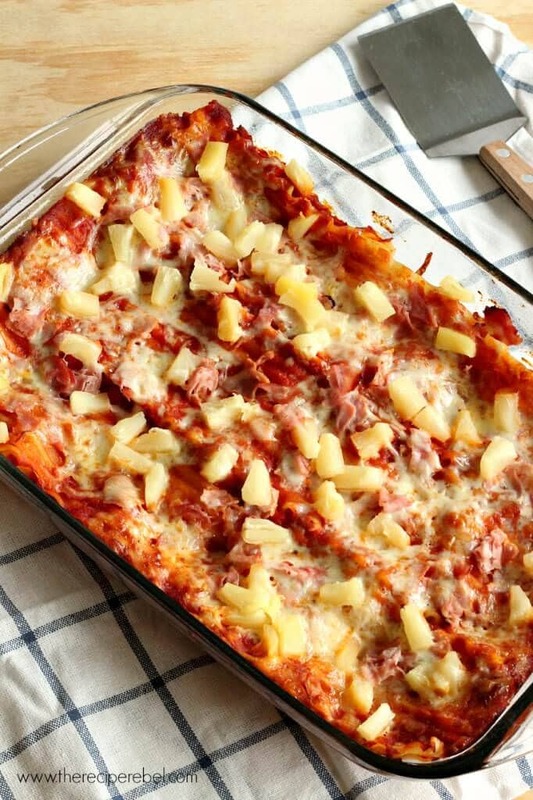 Can this recipe for Hawaiian Lasagna be frozen? Thanks for your quick response!! Bought everything today to make it…can’t wait to try it!!! ?